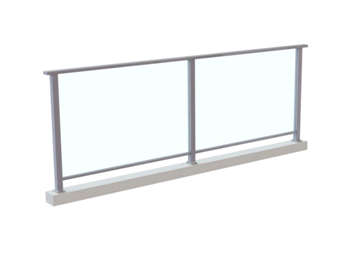 The fully framed balustrade can be used for privacy and screening which is simple and cost effective. 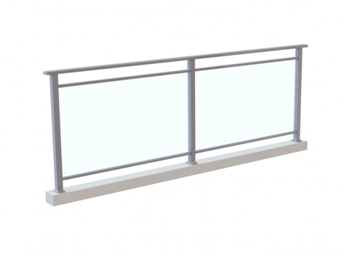 The systems can be used with various types of handrails whilst allowing for easy installation. Subtle design with a gap between the glass edge and top rail.